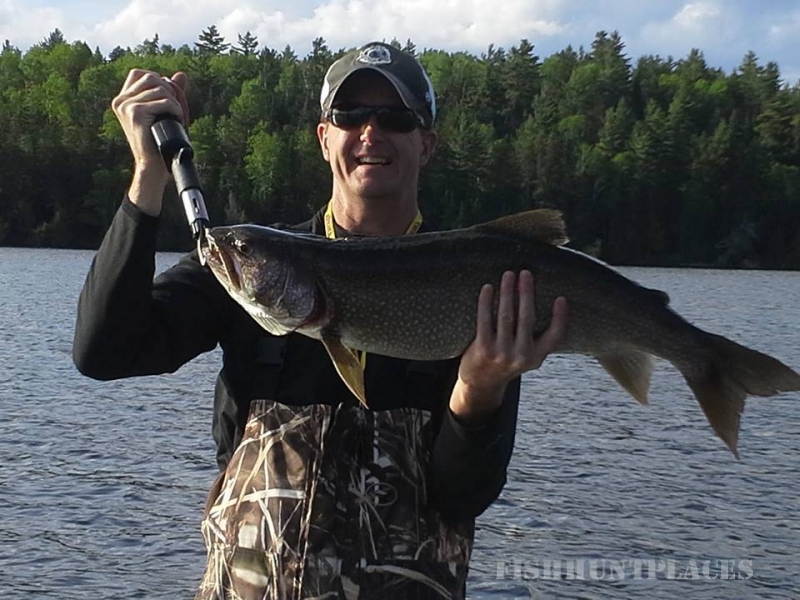 Pickerel Lake Outfitters offers some of the best Ontario fly-in Outpost Fishing in all of Canada. 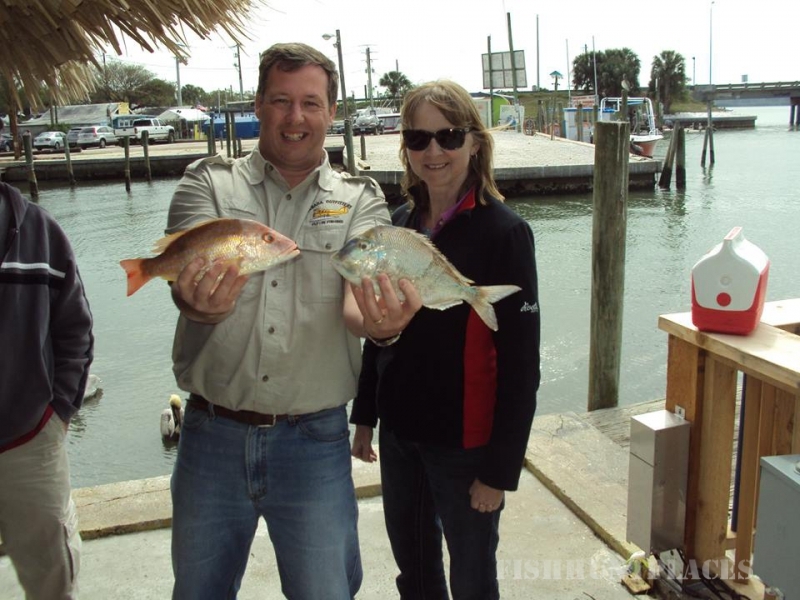 A fly-in outpost fishing trip with us will leave you with great memories that will last a lifetime. 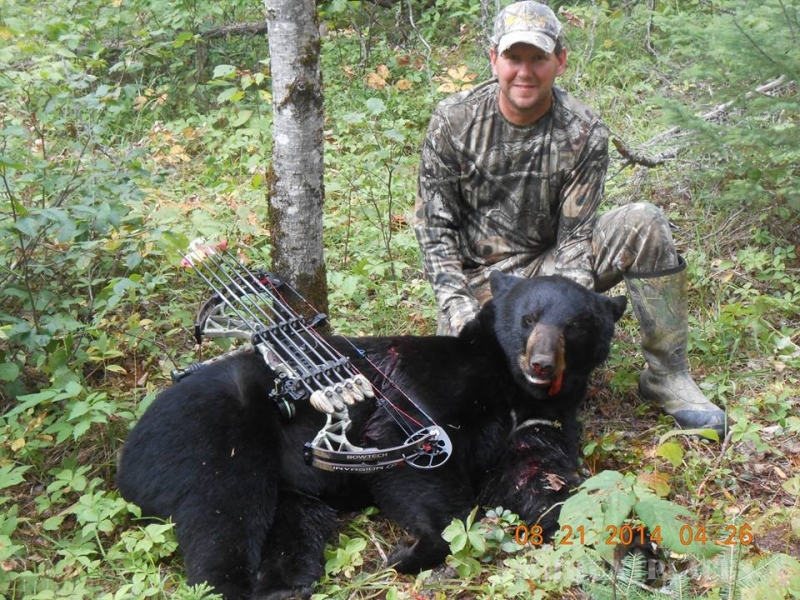 We also offer excellent Ontario Bear hunting and great Ontario deer huntingfrom our main camp on Pickerel Lake. 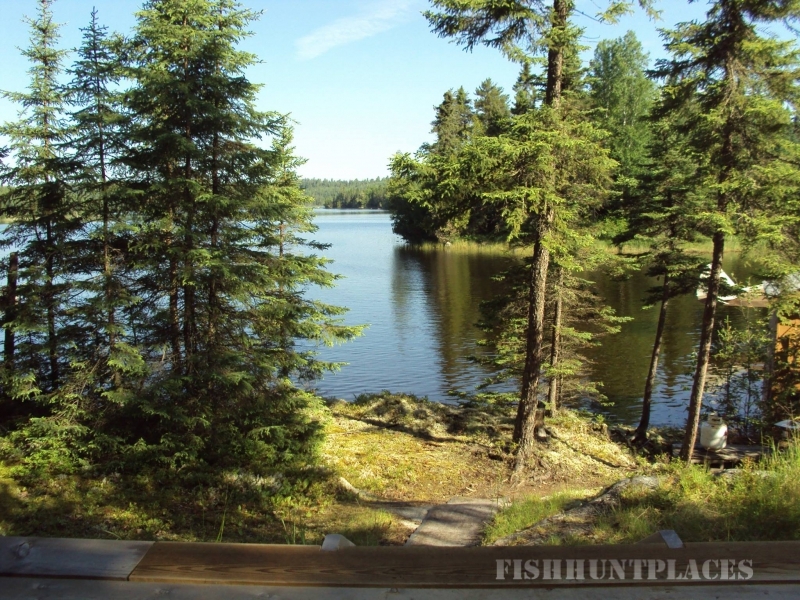 Fly-in fishing cabins are on secluded fly-in lakes that offer great views, excellent fishing and the privacy you want to get away from it all. Bear and Deer hunting cabins are at our drive to location on Pickerel Lake Road in northwest Ontario. Give us a call at (807)543-3113 or E-mail Us to book your trip now! Our Ontario fly-in outpost fishing cabins are deluxe, and all are situated on the best vantage point on the lake. Guests fly in to our outpost lakes, most of which are part of the English River system, from the seaplane base in downtown Kenora. 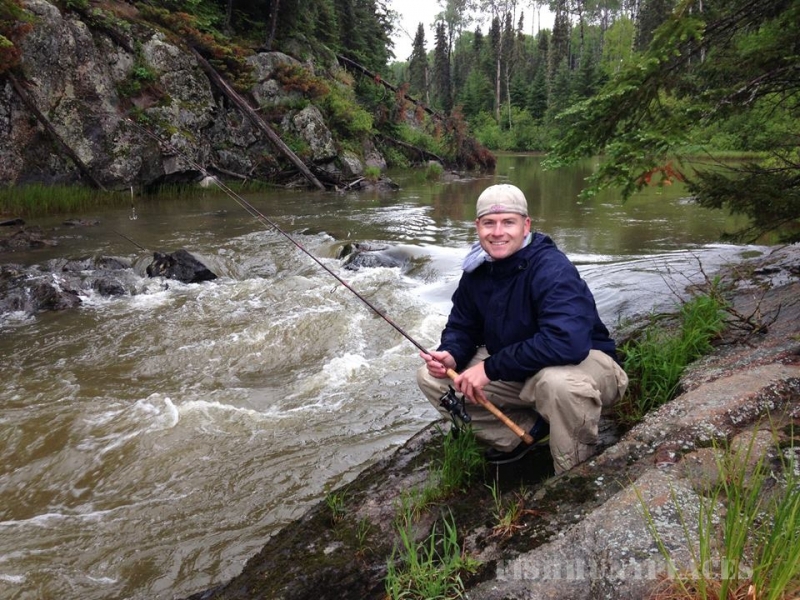 Each of our fly-in lakes offer something different to fish for. 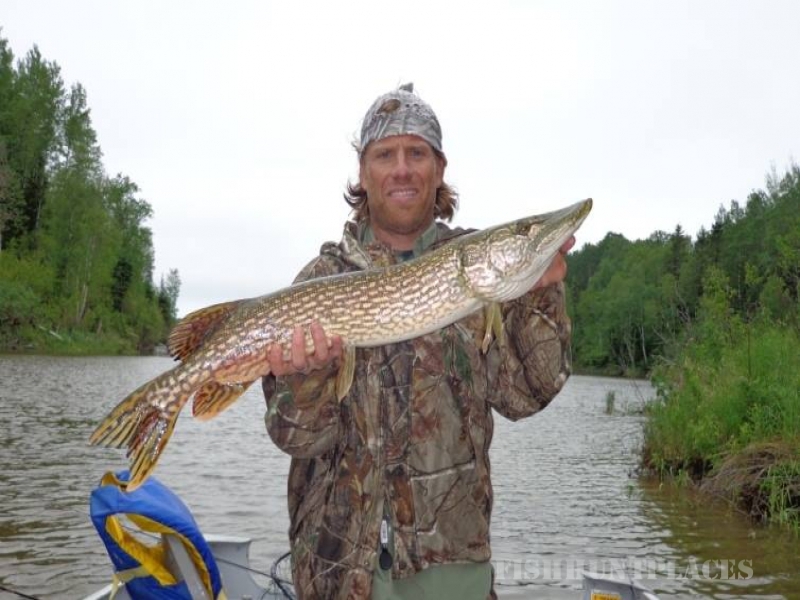 Norse Lake Outpost offers great walleye, northern pike and smallmouth bass fishing. 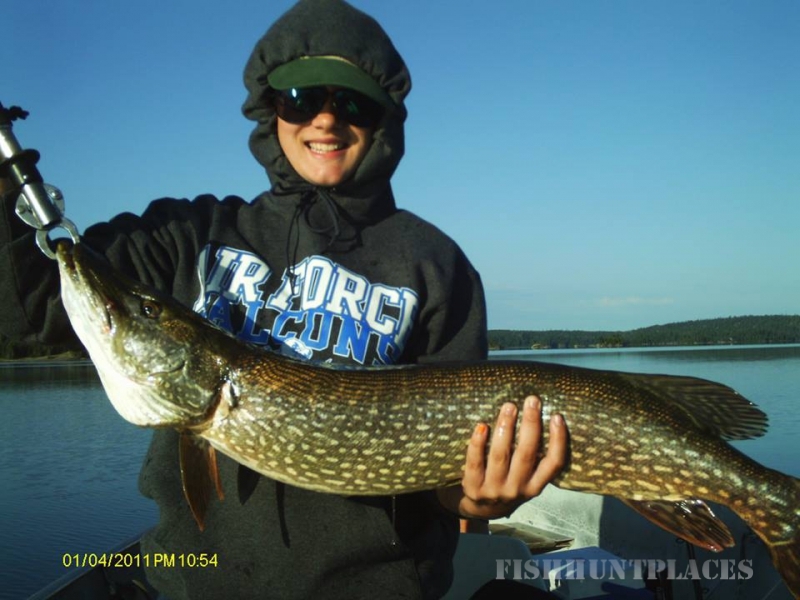 Treelined Lake Outpost offers trophy smallmouth bass and large northern pike fishing. 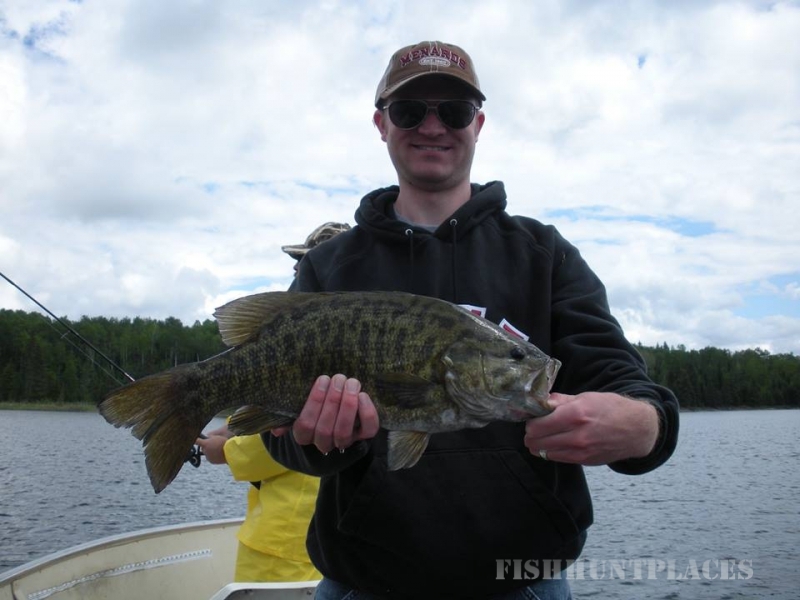 Brown Bear Lake Outpost has great smallmouth bass, walleye, northern pike with lake trout fishing in one of the portage lakes. 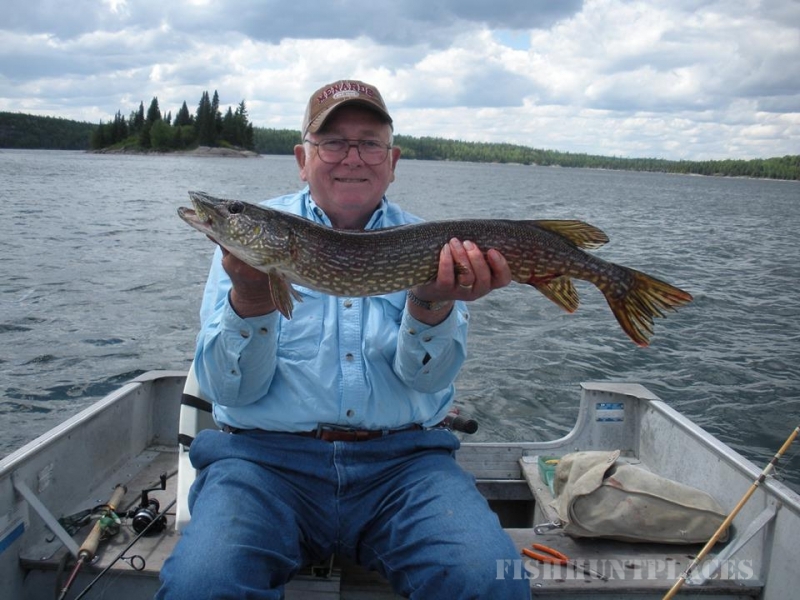 Gordie Lake Outpost has heavy northern pike and walleye fishing and last but not least is Populus Lake Outpost with walleye, northern pike, lake trout and some muskies at the very north end of the lake. 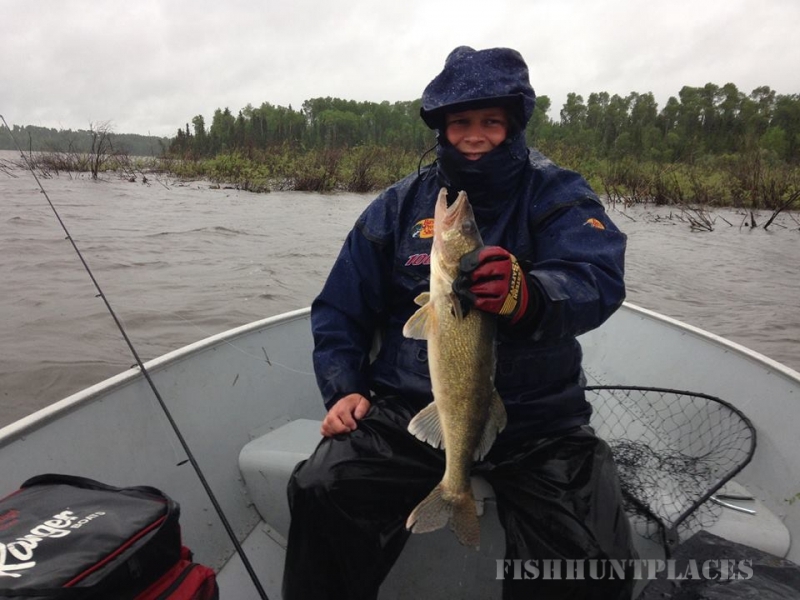 Newest outpost, Unexpected Lake Outpost offers awesome walleye, northern pike, smallmouth bass and great muskie fishing. 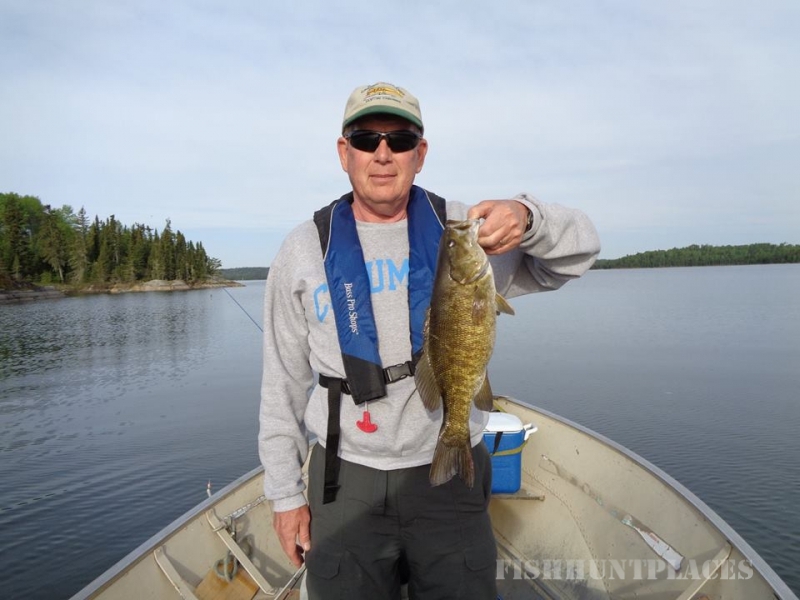 CHECK OUT OUR SPECIAL FISHING RATES FOR Gordie Lake Outpost AND Populus Lake Outpost. 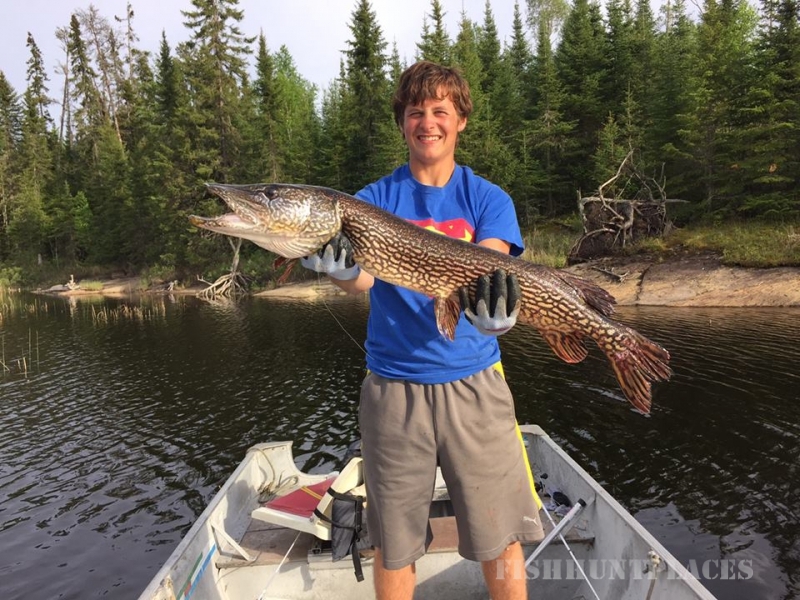 We also have great Ontario Black Bear Hunting, Ontario Whitetail Deer Hunting, Ducks, Geese or Grouse hunting from our main lodge on Pickerel Lake, which is located north of Kenora on Highway 596. 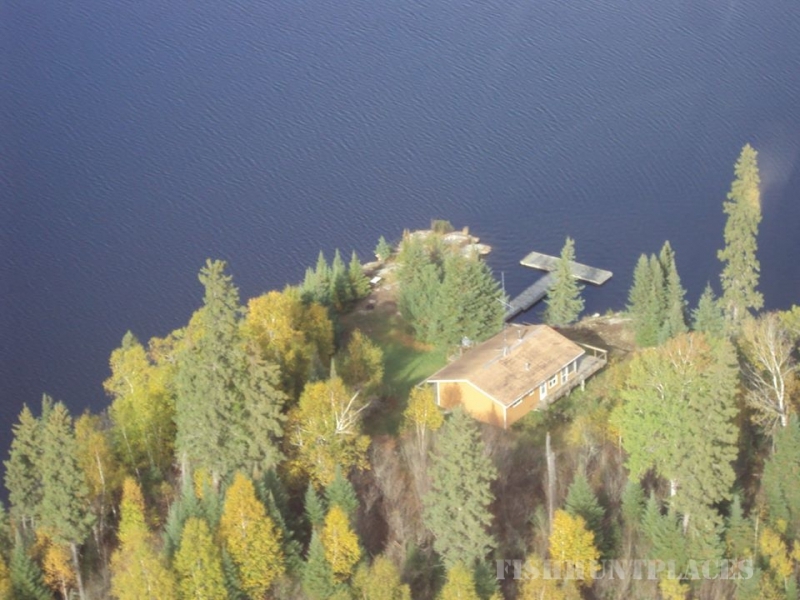 Our Bear and Deer Hunting lodge is located 20 minutes north of Lake of the Woods, on the eastern limit of the North American Central flyway, which makes for great Grouse and Waterfowl hunting. The area is dotted with lakes, rivers and marshes. Our Northwest Ontario fly-in outpost cabins have amenities you wouldn’t ordinarily expect from a fly-in fishing experience. 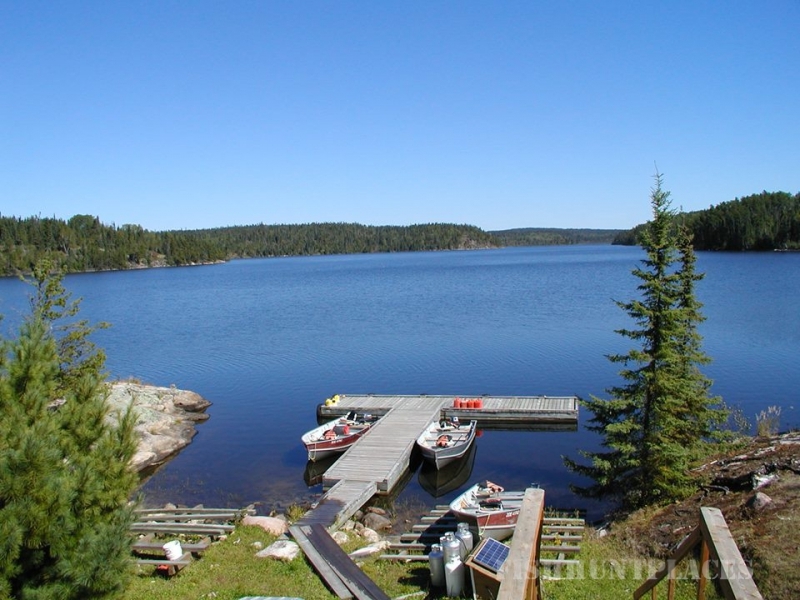 From the deluxe cabin that have hot & cold running water, hot shower, futon in living rooms of all cabins except Brown Bear and Unexpected cabins, wood stove, bright kitchens with propane stove and refrigerator, large screened in porches, fish cooker and propane barbeque.